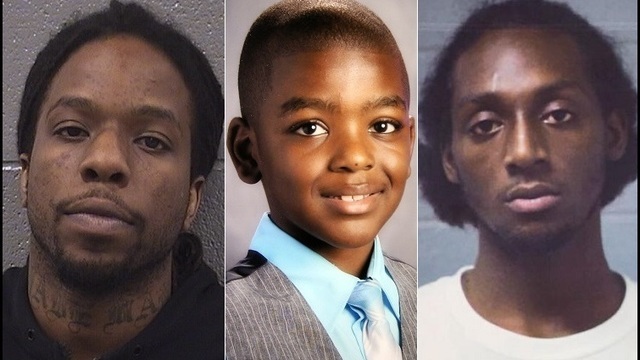 Tyshawn Lee, age 9, is THE true "Hands Up Don't Shoot" case. His executioners blew off a thumb from his upraised hand. “Autopsy of Tyshawn Lee's body shows part of thumb lost trying to block gunshot." Tyshawn Lee was on his way to his grandmother's home when his killers apprehended him on the playground. They lead him into an alley and shot him multiple times once to the head. 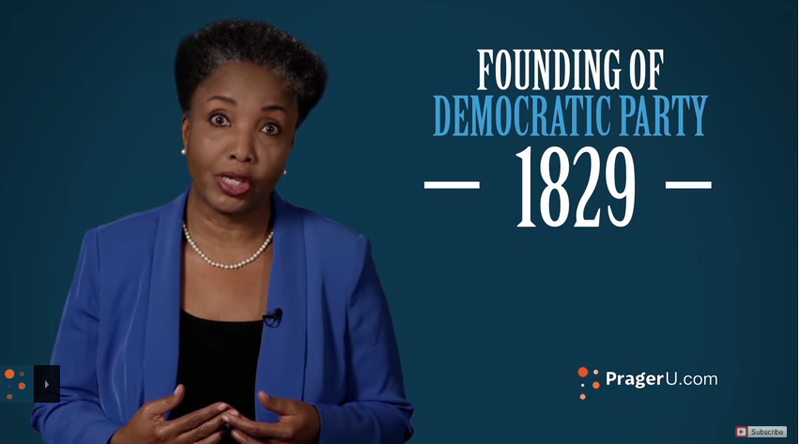 The killers were Black. What greater injustice can their be than the loss of life at the hands of one their kin and kind? What greater injustice is there than when a child’s life is taken by those who, by virtue of their own race and ethnicity, should be the child’s natural protector and guardian? The gangs go by names like "Terror Dome," "Killa Ward," "Bang Bang," "Black P Stones," and "Gangster Disciples." "...three members of a Black P Stones faction had targeted the 83-pound boy to avenge a shooting by rivals three weeks earlier..."
"As two of the gang members drove off in a black SUV, the one who remained in Dawes Park picked up Tyshawn's basketball and dribbled it a few times before handing it back to him. " "He then lured the boy into a nearby alley about the same time the SUV re-emerged. " "As the two looked on from the SUV, the one gang member shot Tyshawn five times, killing him, ..."
"Corey Morgan, 27, the first suspect to be charged in Tyshawn's slaying, ..."
"One of the bullets nearly severed Tyshawn's right thumb, a wound likely caused when the boy saw the gun and raised his hand to protect himself,.."
"A shot to the head was fatal." "...police believe at least two killings over the last three months led Morgan and the two others to target Tyshawn because of his father's gang ties." "A reputed member of a faction of the Gangster Disciples street gang, Khalil Yameen, has been charged in the deadly gang-related shooting of Tracey Morgan, who led to the execution-stye murder of 9-year-old Tyshawn Lee, ..."
"After Yameen and another man killed Tracey Morgan and wounded Morgan’s mother in 2015, Morgan’s brother, Corey, sought revenge. 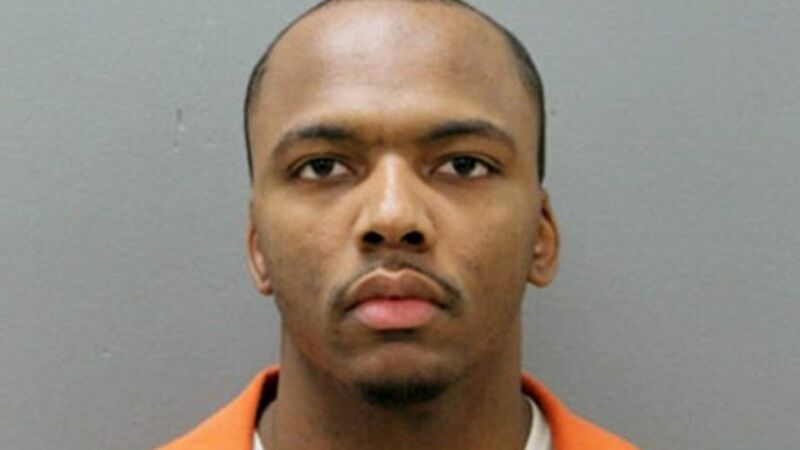 ..."
"Corey Morgan and two fellow members of his gang lured Tyshawn from Dawes Park and into a nearby alley last Nov. 2 by promising to buy the boy candy. 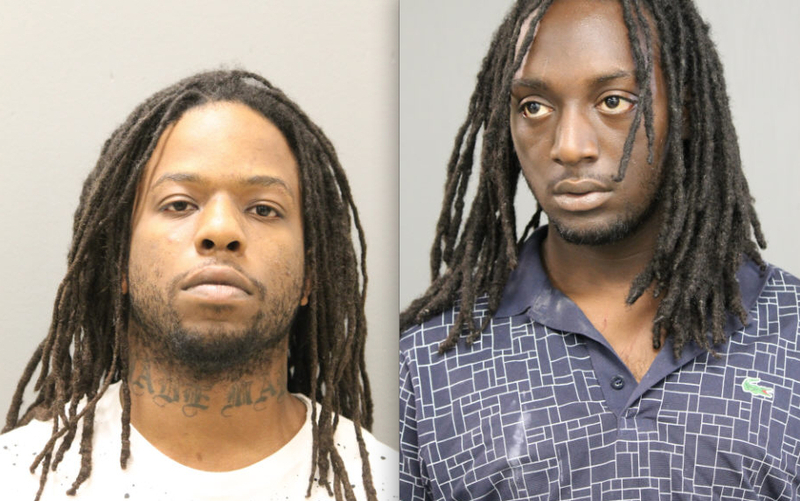 One of those men shot Tyshawn in the head, ..."
"The Morgan brothers — members of a gang called Bang Bang Terrordome, a faction of the Black P Stones — had been feuding with the Gangster Disciples faction that includes both Yameen and Tyshawn’s father, Pierre Stokes." "Tracey Morgan, 25, was killed last Oct. 13 as he was being driven home by his mother after he had left a police-sponsored meeting of parolees whose goal was to resolve gang conflicts in the area." "...Morgan’s mother, then 56, noticed that they were being followed by a silver sedan..."
"...the car passed them on the left, then cut in front of them and stopped, Santini said. Meanwhile, another vehicle stopped behind the mother and son, boxing them in." "That’s when [Khalil] Yameen and another gunman got out of the stopped cars, came up to the Morgans’ vehicle and pumped 15 rounds into it." "Tracey Morgan was shot 11 times. Although his mother suffered a gunshot wound to the arm, she managed to drive to a nearby gas station and call for help." 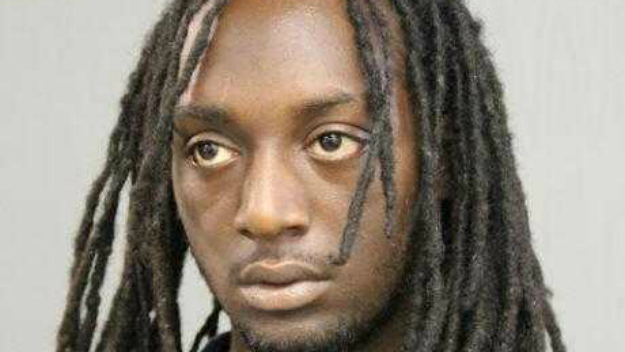 "Tyshawn [Lee], was killed a few days later, on Nov. 2, "
"Corey Morgan, Dwright Boone-Doty, and Kevin Edwards — the alleged getaway driver — are all in the Cook County Jail, awaiting trial in Tyshawn’s murder." "Tyshawn’s father, [Pierre] Stokes, was held without bond in March after he was charged with shooting three people in the Gresham neighborhood. One of those victims is the girlfriend of one of the men suspected of killing his son."